Who is Sing it loud? 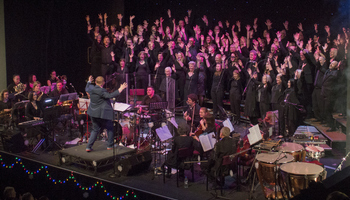 Sing it Loud is an award-winning community choir in Leamington Spa - a choir that anyone can join regardless of their singing abilities. We are non profit making and donate any extra funds to local charities. 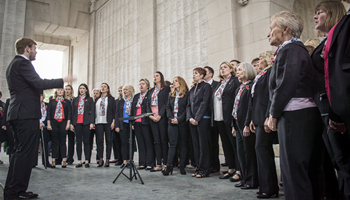 It was set up to help people discover the joy of singing together and to meet new people. 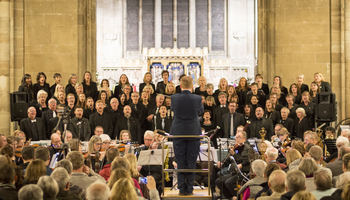 Each year we hold 2-3 concerts with a 12 week programme of rehearsals to prepare for them. Each concert has a different theme and will contain songs from different genres and eras - something for everyone.